But online video isn’t just about entertainment – it’s become especially attractive for advertisers. While many of us have learned to mentally filter out common sidebar and banner ads, video-based ads are much harder to ignore – especially if you need to watch them to access a video on YouTube or Hulu. 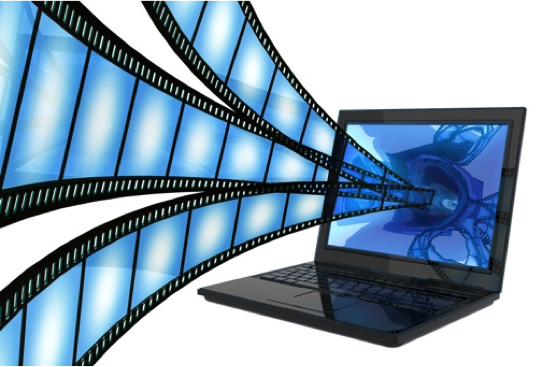 Industry professionals believe video ads are 6 times more effective than other types of online advertising. There’s a lot of money to be made with online video — a key reason why it’s here to stay.